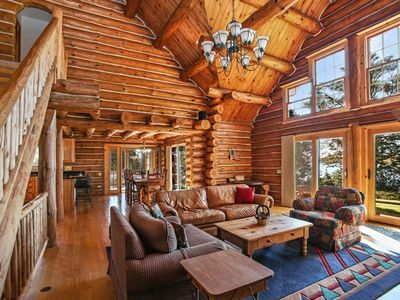 The beauty and quietness of this custom log home is something to be experienced! 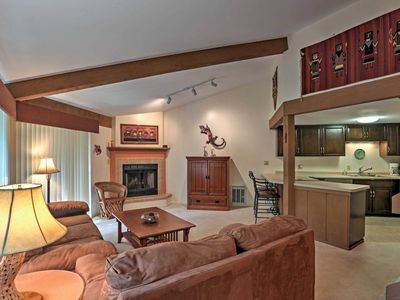 Imagine your family relaxing in this spacious, authentic, log home after a great day of boating, golfing, skiing, hiking, biking, fishing...whatever you enjoy doing. 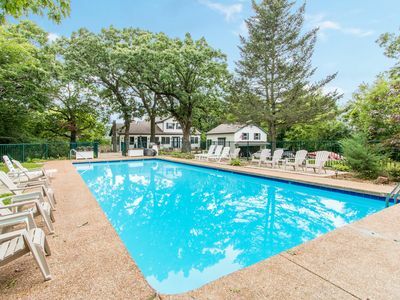 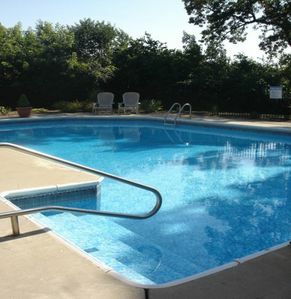 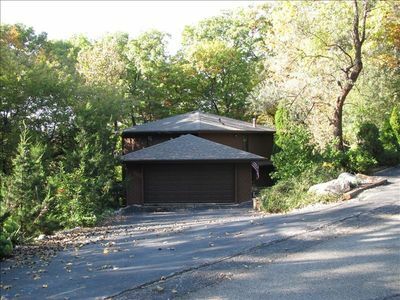 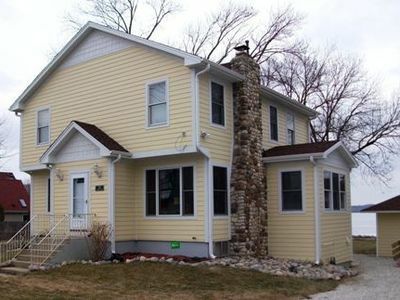 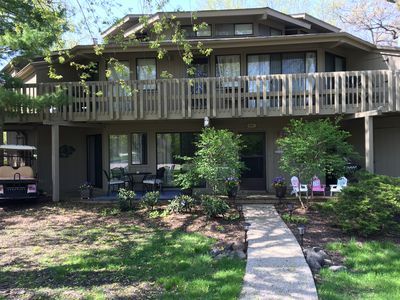 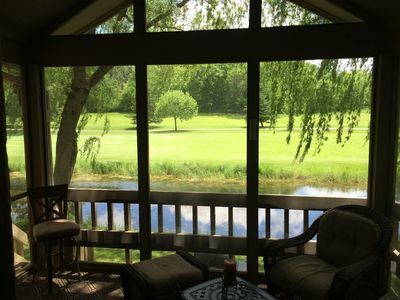 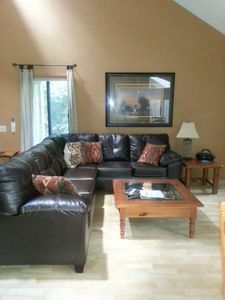 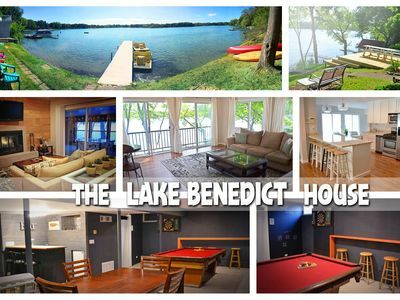 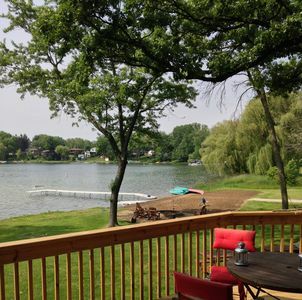 Peaceful and serence lake property while only being ten minutes from Lake Geneva, 40 minutes from Six Flags Great America, 45 minutes from Milwaukee & 75 minutes from downtown Chicago. 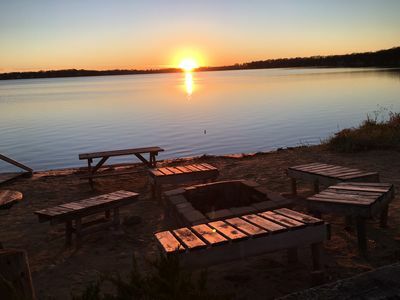 Powers Lake is a beautiful spring fed lake, perfect for swimming, boating (sail and motor) fishing and relaxing. 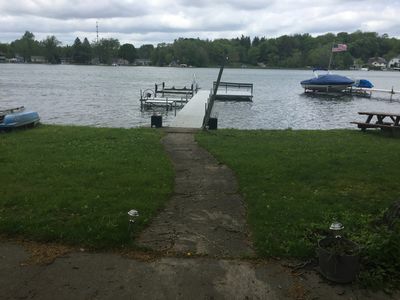 Private pier available for your boat. 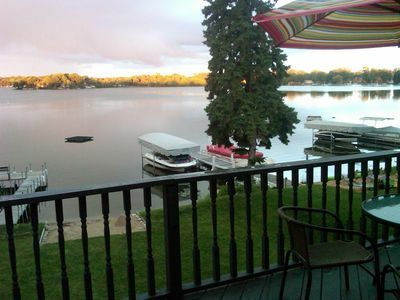 During the winter the lake has skaters, ice fisherman and snowmobiling. 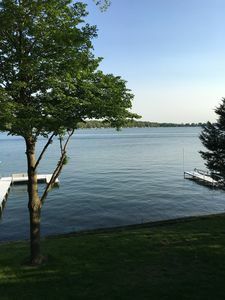 There are local restaurants near the property and a wealth of restaurants and shops in nearby Lake Geneva. 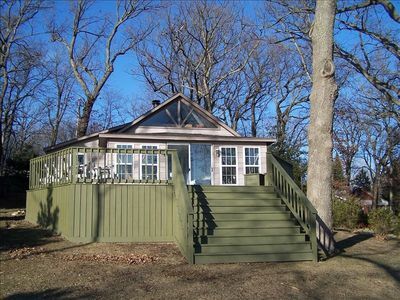 This is a great vacation home for all seasons.